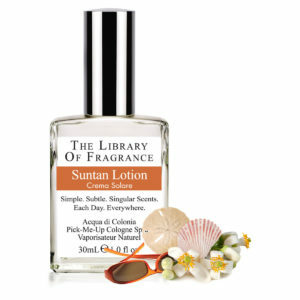 The Library of Fragrance wants to expand the use of fragrance, each day, everywhere! Because every time you smell something you love, you smile. And the world needs more smiles. 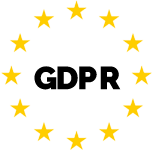 It is just that simple, and that difficult: we believe people can change the way the feel, through scent. 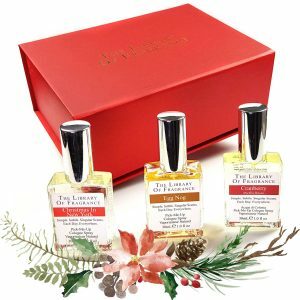 We create environments where people can rediscover the wonderful world of scent that is too often overlooked or forgotten in our modern, multi-tasking world. That is because great fragrance, quite simply, makes for a better day. Ultimately, we want nothing less than to change the way fragrance is used throughout the world. To make fragrance work every day, in addition to being great, it needs to be simple and understandable. 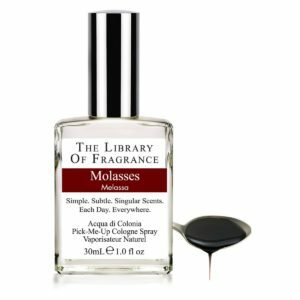 All The Library of fragrances are single note fragrances, meaning they are the smallest combination of ingredients that expresses an olfactory idea. Notes are linear, which means they express their olfactory nature immediately and do not change over time. This is very different from the top-middle-bottom note dry down that changes over time, associated with prestige fragrances. Linear is simple, and simple is perfect for every day. 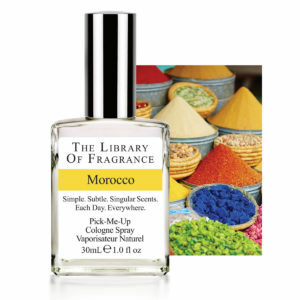 And because most Library fragrances are inspired by every day objects and experiences, they are familiar, comfortable and comforting, and understandable. Simple and understandable. Perfect for every day. 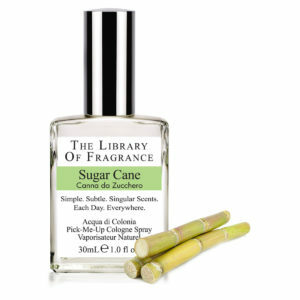 This positively enveloping scent is sweet and warm as a summer's day. Experience freshly ground Moroccan spices in a 1,000-year-old open air market. Bright and green! Originally Limes come from Malaysia, and through Persian trading, were brought to the Mediterranean. Mexico now grows the most limes worldwide. 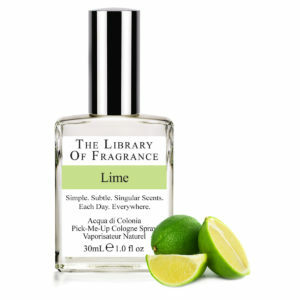 Our Lime comes from sun-drenched Mexico, pure green and citrus, as refreshing as a spring day. When they're in a Gin & Tonic though, who really cares where they come from? This version of White Musk takes a warmer approach, with peach blossom, lemon and strawberry on top, lily of the valley, rose, geranium and jasmine at the center, with a tonka bean and moss base. This is a more classic approach to White Musk: just executed better.